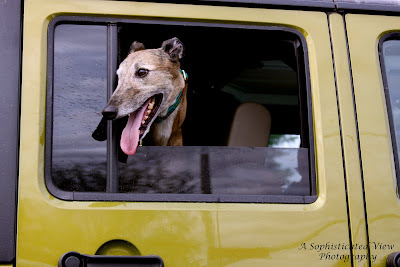 Denise recently asked me to photograph her greyhounds (primarily Lute) and it was incredibly fun. 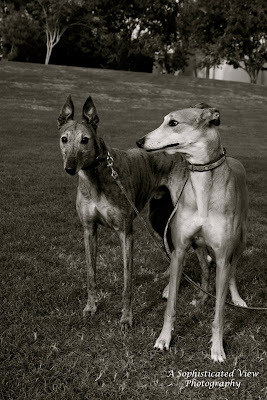 These two are pretty much naturals in front of the camera. They are incredibly sweet and love their Mama to pieces! 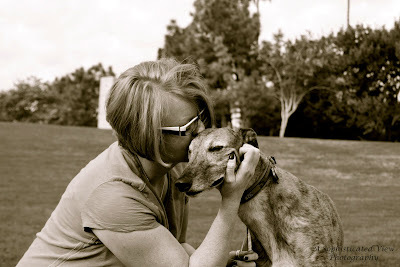 How could you not love the woman who rescued you from racing once you were retired! 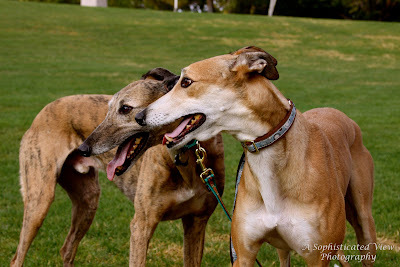 They are beautiful creatures and it was my pleasure to capture these moments for you, Denise! I hope you enjoy. 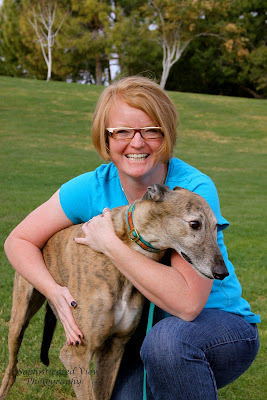 Please visit arizonaadoptagreyhound.org for information regarding greyhound adoption in Arizona! Those pictures are remarkable! 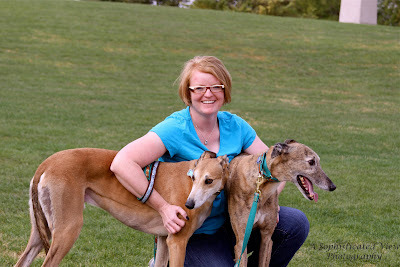 Denise has the most fabulous dogs I've ever met and her relationship with them is super sweet! 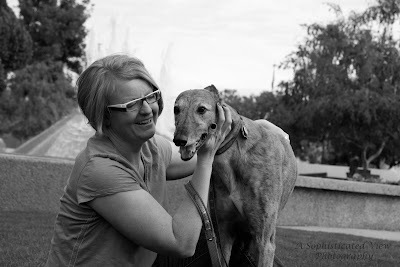 Johanna, thank you so much for doing such a great thing for my very dear friend.